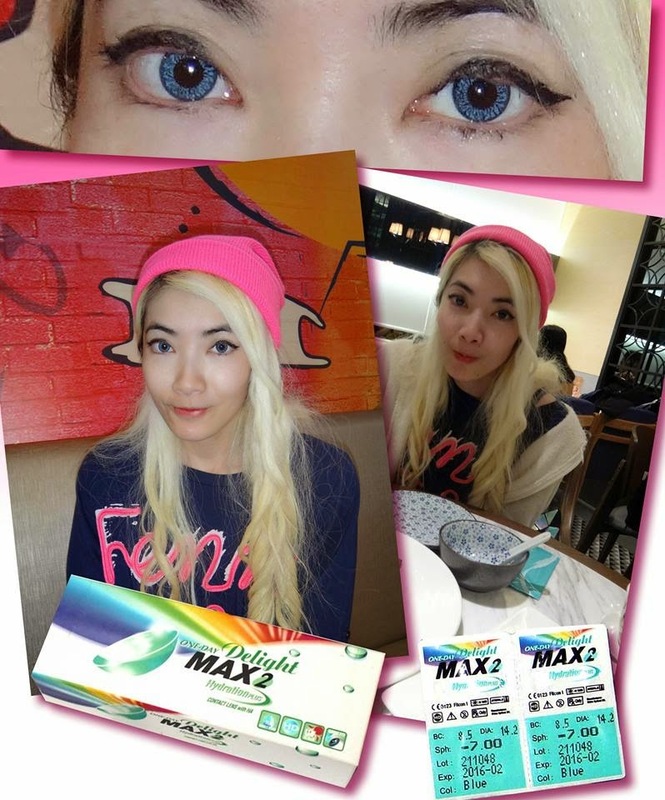 The best coloured daily disposable contact lens I have come across, firstly they are﻿ daily disposables and secondly my eyes are dark brown and thirdly the power range goes up to minus 9 dioptres. what is the price and how many days does it take? I live in San Diesgo Calif. U.S. They now have Max Delight 3 which I will blog about soon..